uPVC Windows & Doors -Fascia & Soffit, Conservatories – Maintenance. Professional installation. C2 Registered & fully insured. 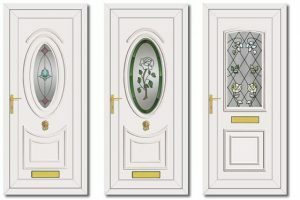 Jim Flanagan uPVC Windows & Doors offers a personal service and quality guarantee.